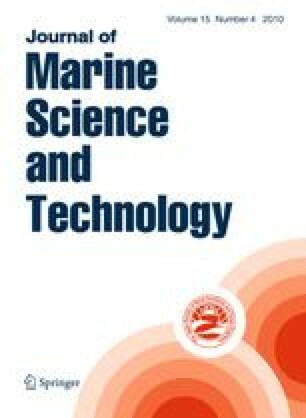 This paper discusses a rational and systematic procedure for understanding and analysing steady ship wave patterns and their dependence on hull form. A stepwise procedure is proposed in which the pressure distribution around the hull is invoked to provide a qualitative understanding of the connection between hull form and wave making. In a recent publication it was shown how this understanding explains various known trends and, in combination with wave pattern computations by free-surface potential flow or Reynolds-averaged Navier–Stokes (RANS) methods, can often be exploited to reduce wave making by modifying the hull form. The present paper provides support for the guidelines given, validates the decomposition into different steps and indicates the connection with previous theoretical approaches. The permission from the Society of Naval Architects and Marine Engineers (SNAME) to reproduce some material from  in this paper is acknowledged.